Welcome to Citrus Twist Kits Organizing Blog Hop!! We have some fun inspiration, great organizational ideas & awesome prizes! Each of our designers will share a fun organizing tip with you to help you get your crafty space organized and more functional. Now for the Prizes: Two lucky commenters who hop to ALL design team blogs will be entered to win a $10 GC to the Citrus Twist Store plus we are giving away one Main scrapbooking kit. You just need to leave a comment on EVERY designer's blog to be entered to win. Come back to the main Blog Hop blog post and comment that you hopped to each blog and we will pick a winner from those that commented. Comments end Tuesday February 4th. Winners will be announced on the main Citrus Twist kits blog by Friday February 7th. Привет всем! Сегодня я с блог хопом от кит клуба Citrus Twist. Условия обычные - оставить комментарий в каждом блоге. Разыгрываются два приза: 10$ на покупку в магазине Citrus Twist и одни Основной набор. Блог хоп заканчивается 4 февраля, а победители будут объявлены 7 февраля в блоге Citrus Twist. And here are some pictures of my boxes where I store Silhouette shapes and chipboards. А это парочка фото моих коробочек, где я храню силуэтовские шейпы и чипики. Контейнеры с разделителями - оч удобные штуки для хранения. That's how I store my wood veneers! Love those little boxes for storing! Thanks for sharing! I have been wondering how to start storing my SVG shapes - thanks for the idea! I like how you keep diecuts ready to go! 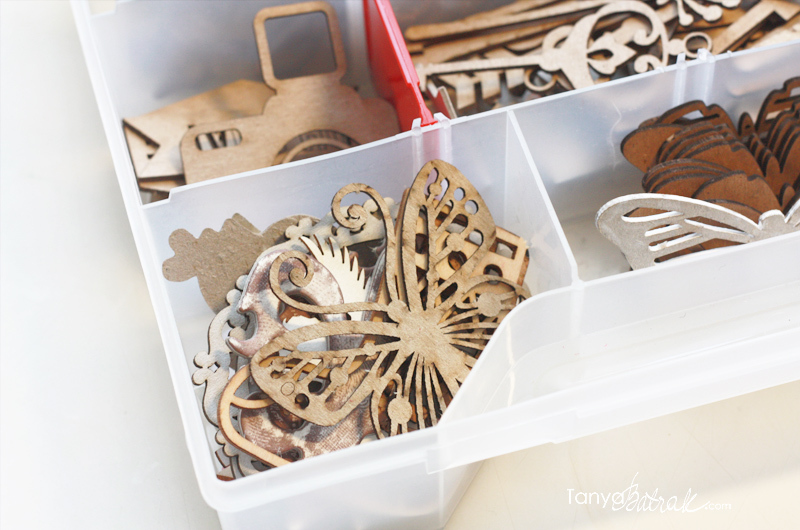 Awesome way in storing your wood veneers and cut files! really cool! 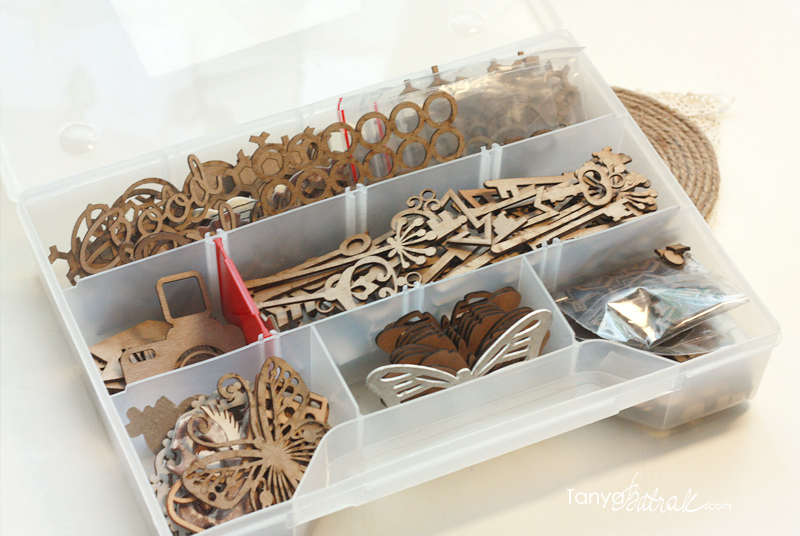 I have a box for my wood veneers and never thought of a box for silhouette die cuts. Thanks for the inspiration!! Those little boxes are perfect! Love them! Oh I like the wood veneer items. Thanks for sharing. Awesome! I love all tips! Love your storage idea and your scrappy supplies! Cool idea! Love it! 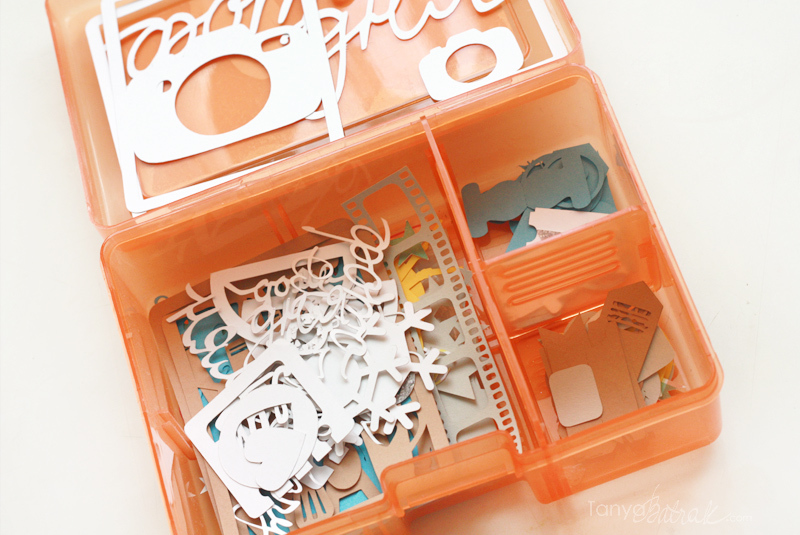 I need to do this for diecuts! I love your trays! Thanks for the idea!